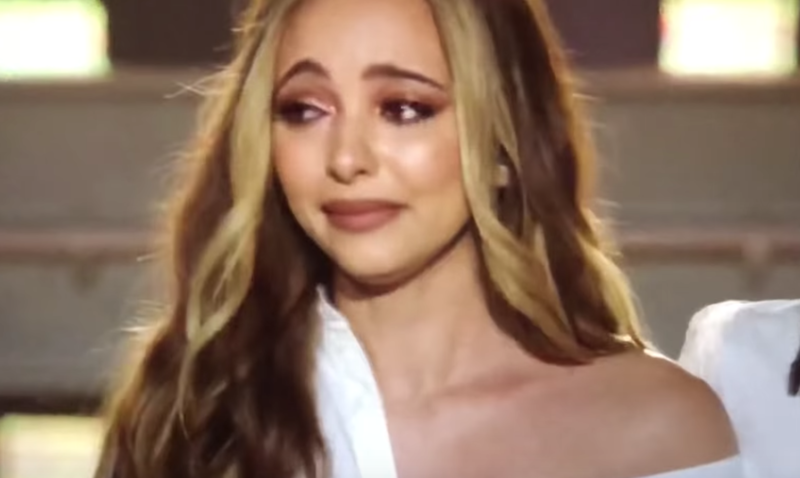 Little Mix star Jade Thirlwall broke down in tears on stage during an intimate gig on Tuesday night. The girl group were performing at an exclusive showcase hosted by Apple Music in London, ahead of their fifth studio album release on November 16. However, fans in the audience were left concerned after band member Jade burst into tears mid-performance. The star appeared overcome with emotion, while performing a stripped back version of Only You. 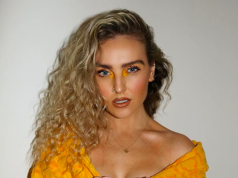 After noticing that she was struggling, Jade’s bandmates Perrie Edwards and Leigh-Anne Pinnock reached out to support her. Fans then finished Jade’s lines for her, as they continued to sing the song’s lyrics aloud. The singer then told the crowd that she needed “tissues for her issues”. 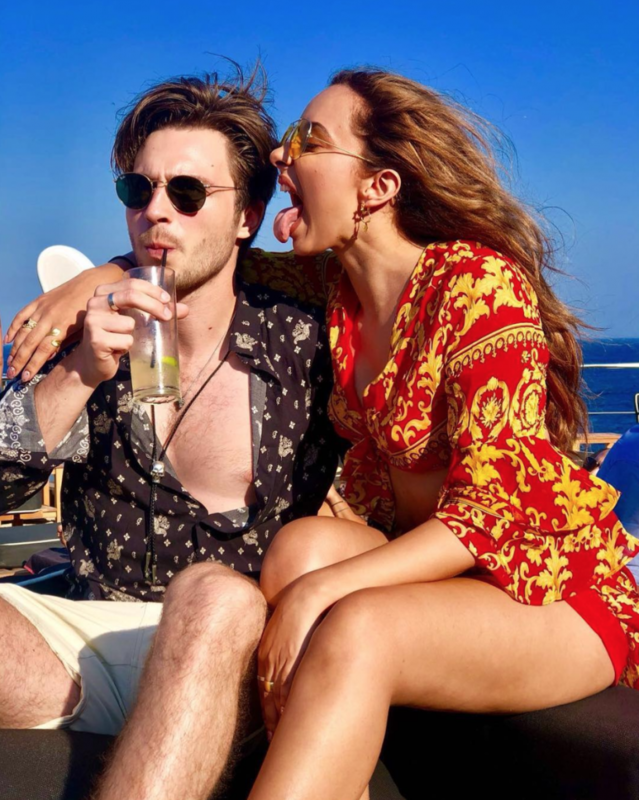 Following her public display of emotion, fans were quick to question whether Jade’s tears could be over her long-distance relationship with The Struts star Jed Elliott. 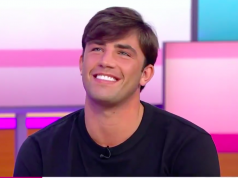 The pair, who celebrated their three-year anniversary in September, are often apart – as Jed’s band is signed over in the US. Aside from that, Little Mix have had a rough time as of late, as they recently split from Simon Cowell’s record label Syco. According to The Sun, the music mogul fell out with the band’s management Modest, and they have since moved to RCA.